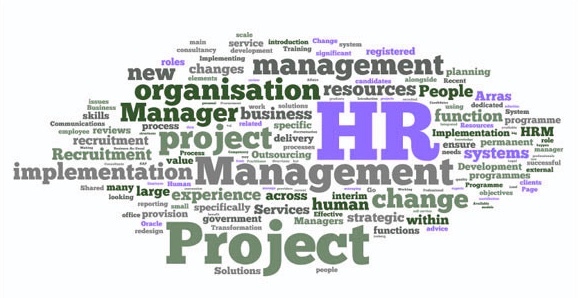 We provide a full range of HR project work. All of our project work focuses on helping you save time and improve the performance of your employees and more importantly you business. For help on saving time and improving the performance of your employees contact us today.